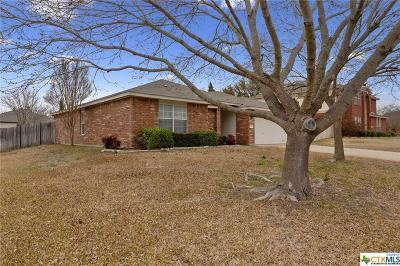 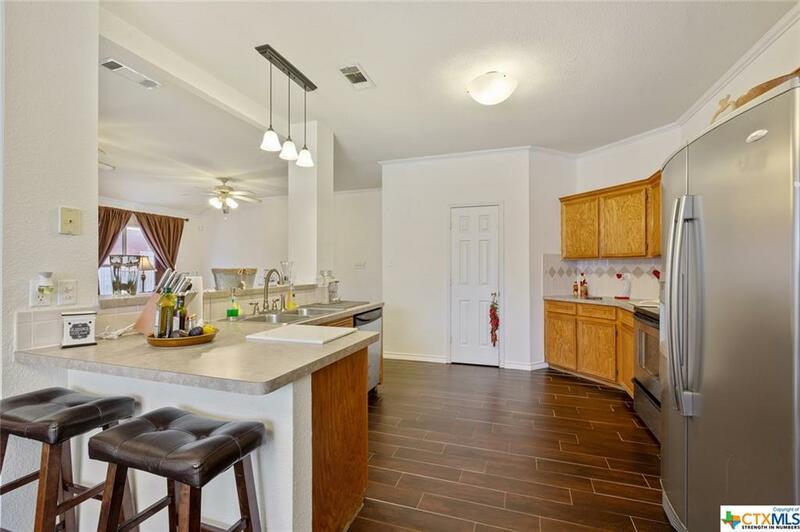 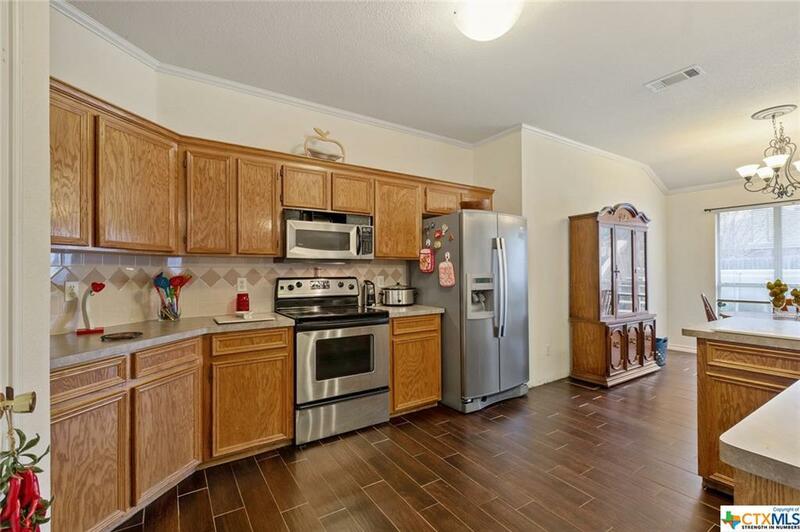 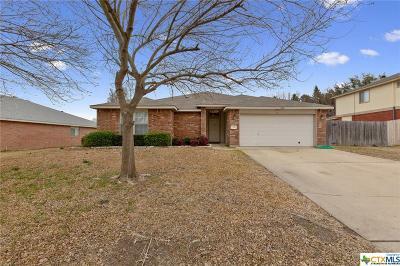 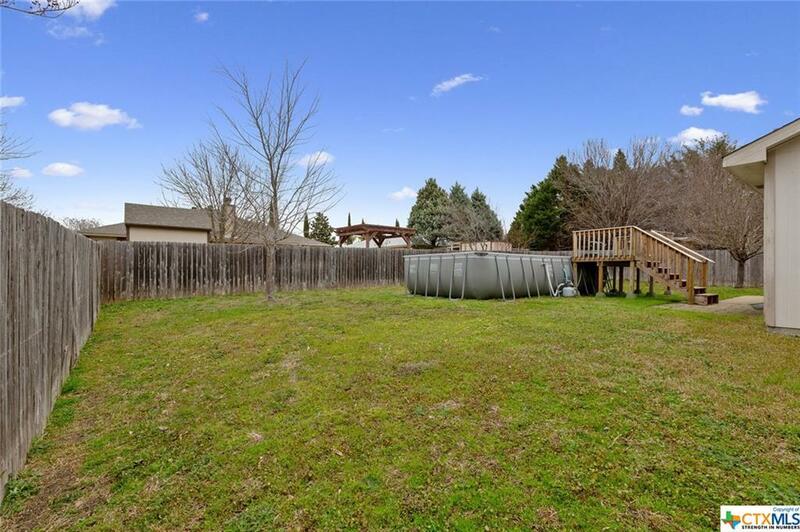 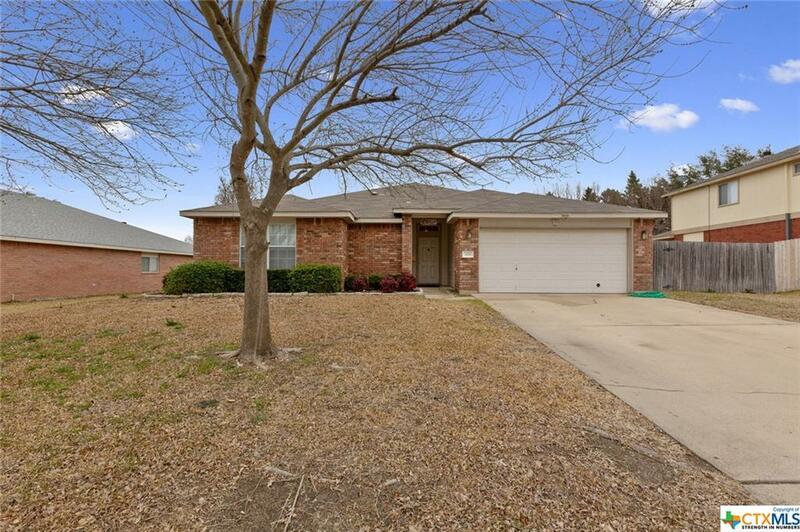 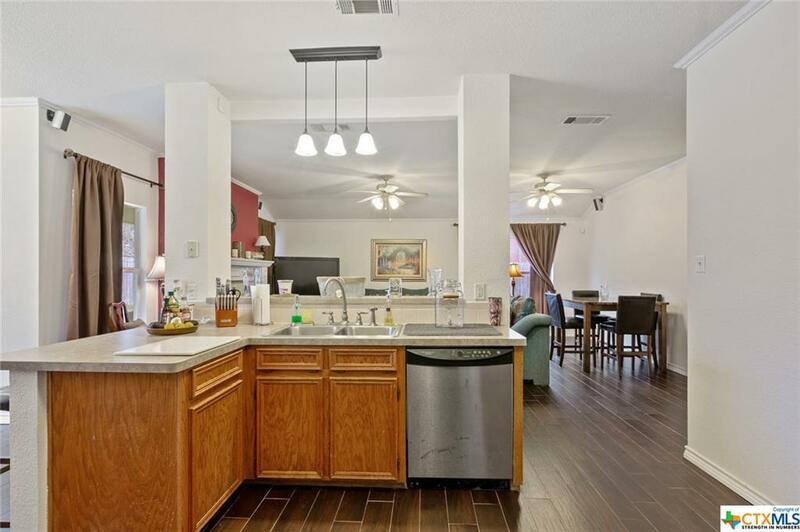 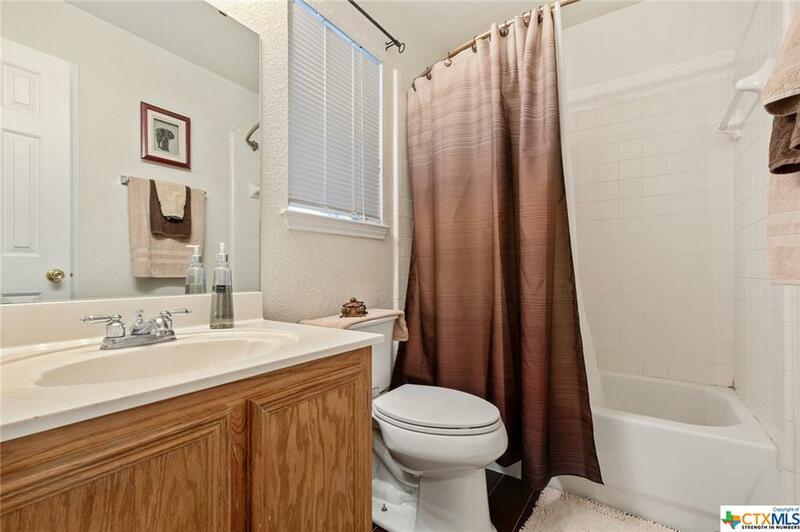 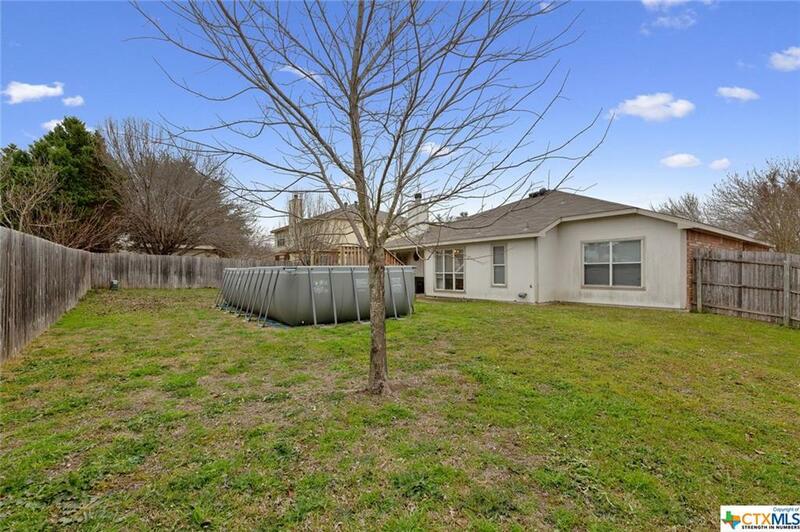 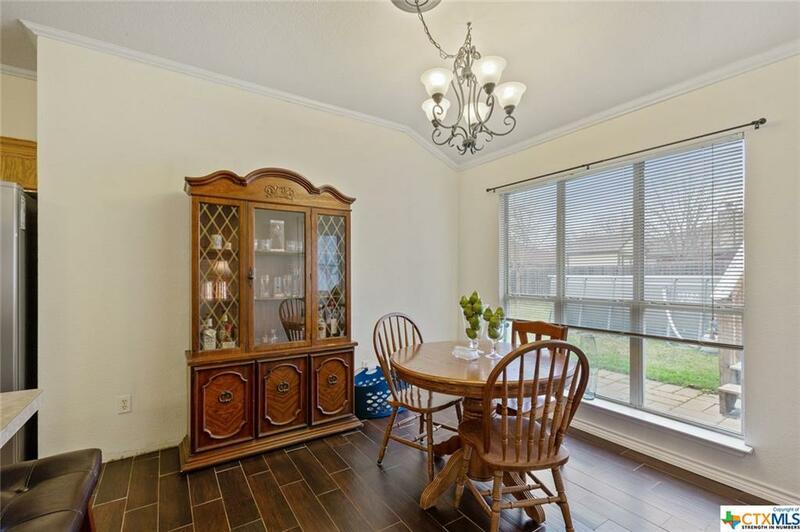 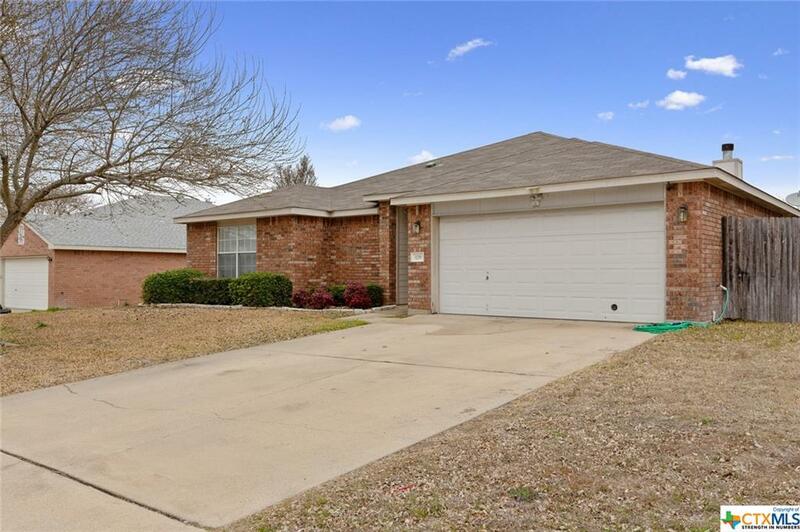 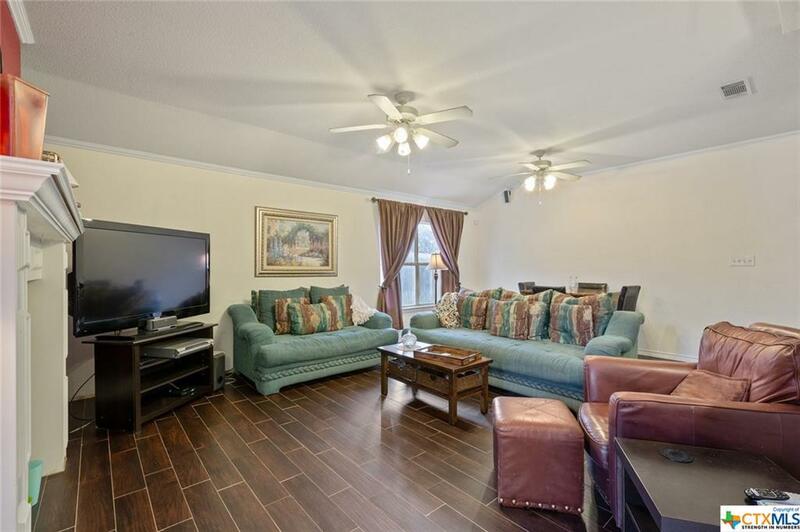 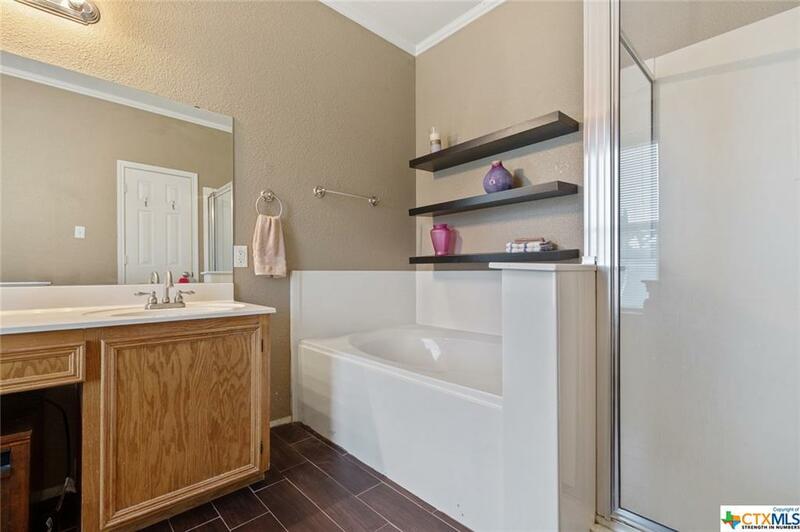 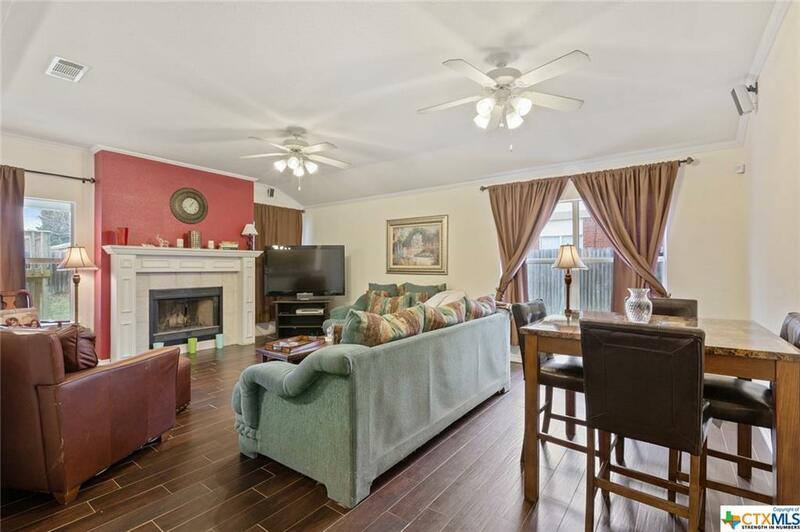 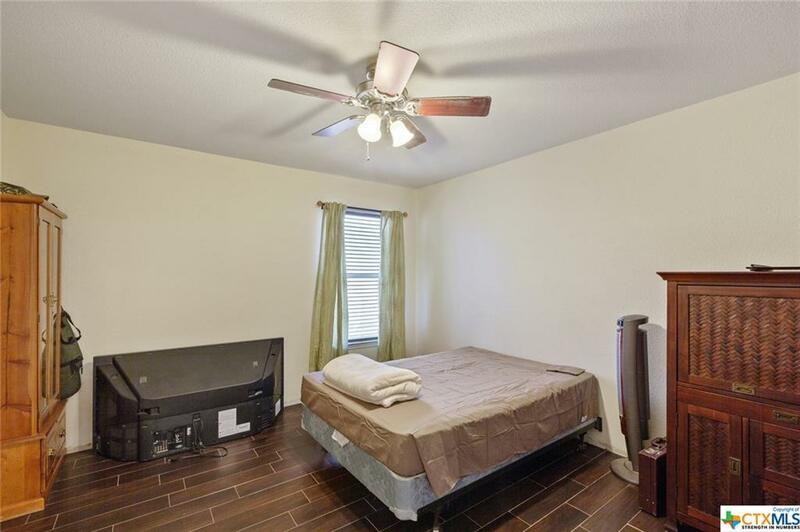 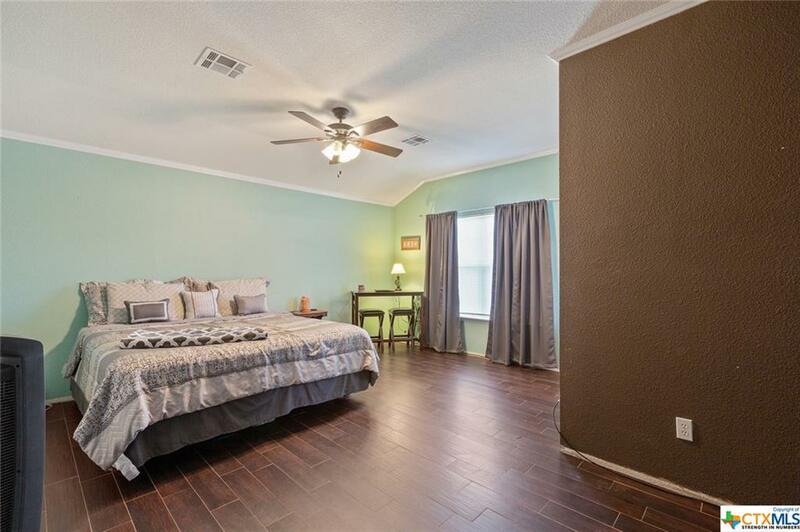 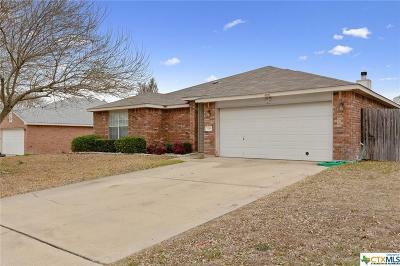 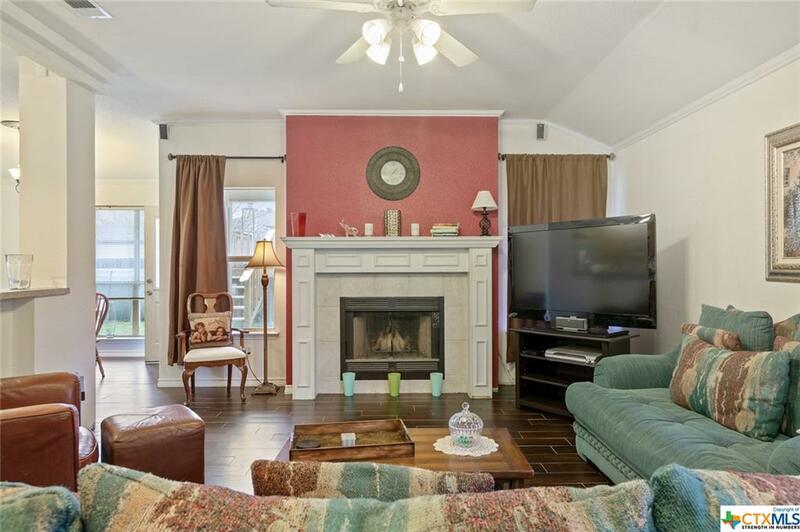 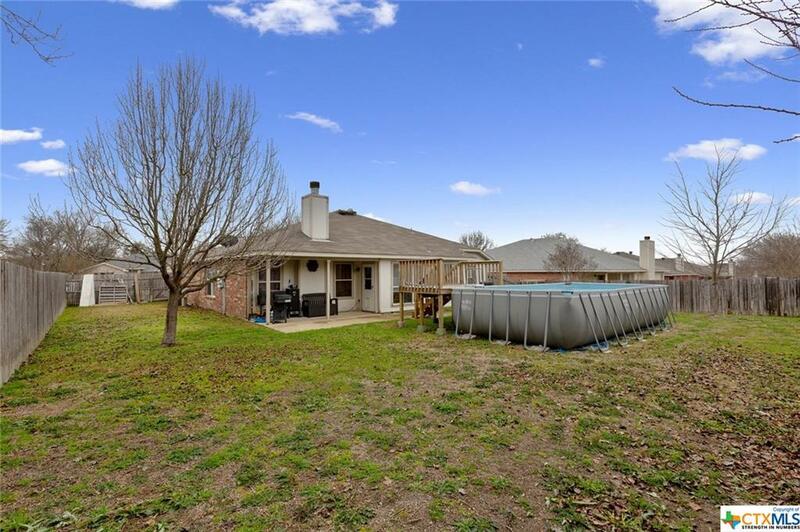 Don't miss this lovely home in the desirable Skipcha Mountain subdivision of Harker Heights. 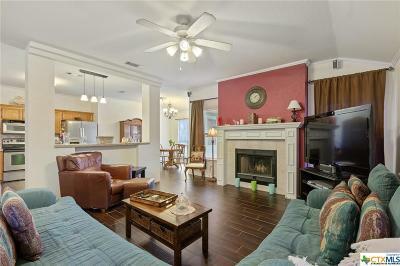 It has a well laid out floor-plan with an open kitchen and living area plus a cozy fireplace. 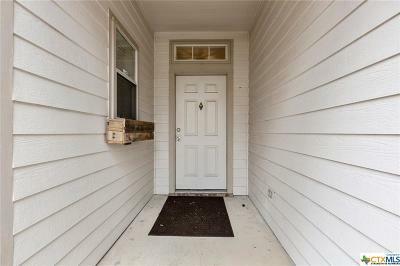 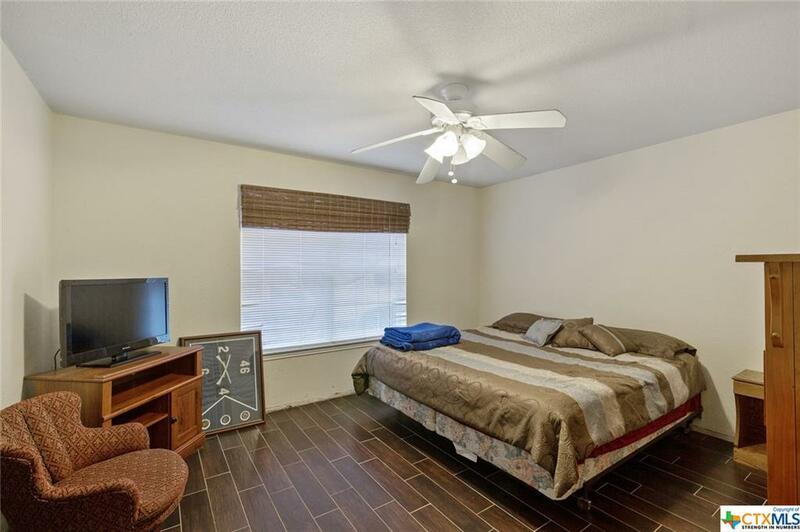 The neighborhood is convenient to shopping and schools. 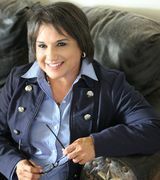 Great Schools.org has rated the Skipcha Elementary above average. 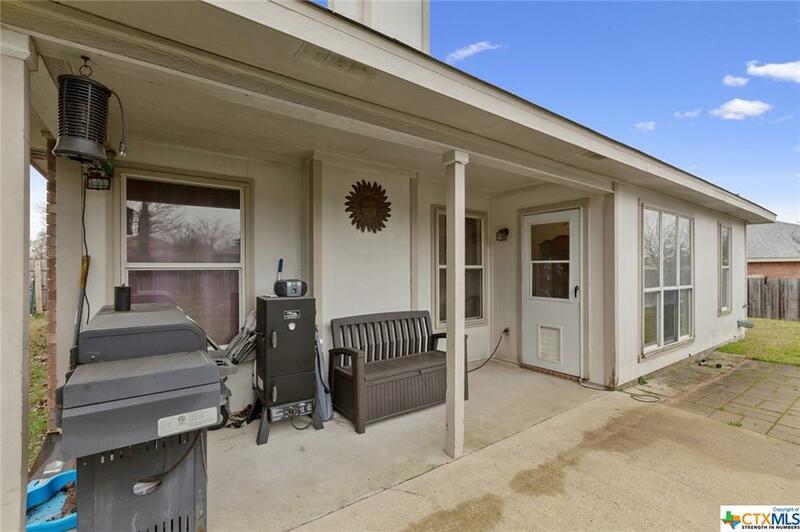 This is the home you've been waiting for.